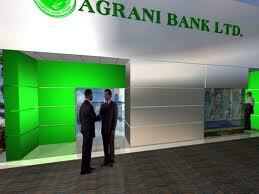 The main focus of this report is to analysis Factors Influencing The Money Market of Agrani Bank Limited. Other objectives of this reports are to know about the influencing of money market in Agrani Bank, to know about L/C document handling i.e. settlement procedure of L/C, to know about the import L/C opening procedure, to know about the remit of funds and The report also studies how AGRANI BANK LIMITED maintaining growth in overall banking activities.